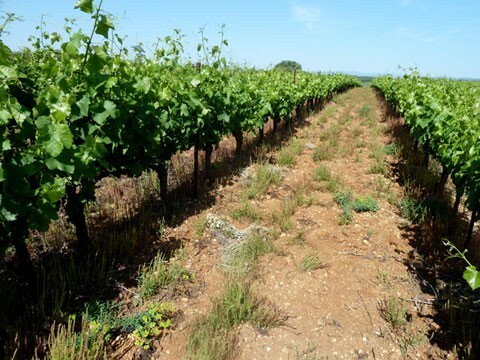 "Through the expression of our very diversified soils, we look for the delicacy and the freshness in our wines more than the concentration and the power. 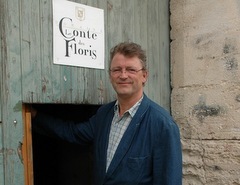 The wine is made to be drunk, we shall never say it enough... "
Le Conte Des Floris is a small estate of 7,5 hectares created in 2000. There is 5.3 hectares in red and 2.2 in white mainly carignan blanc. Any chemistry are used on the vines and in the cellar the sulfur and yeast are used in moderation. 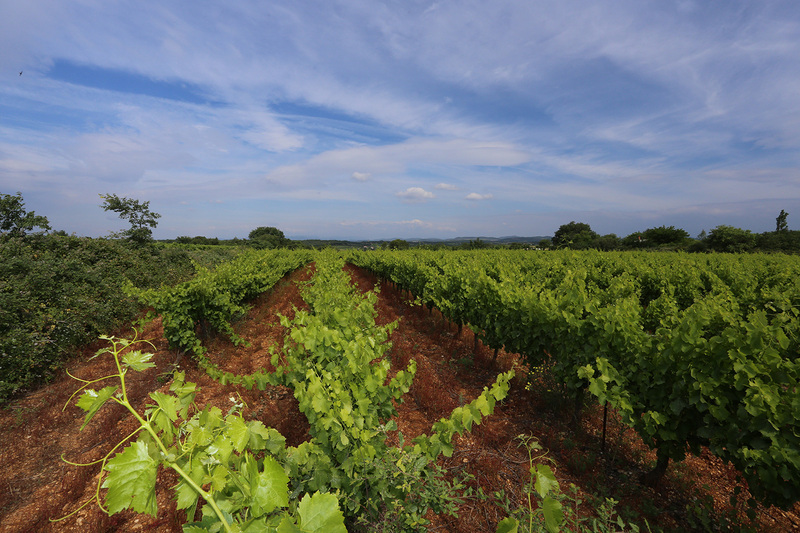 They want the terroir to express itself as naturally as possible and step in as less as possible. 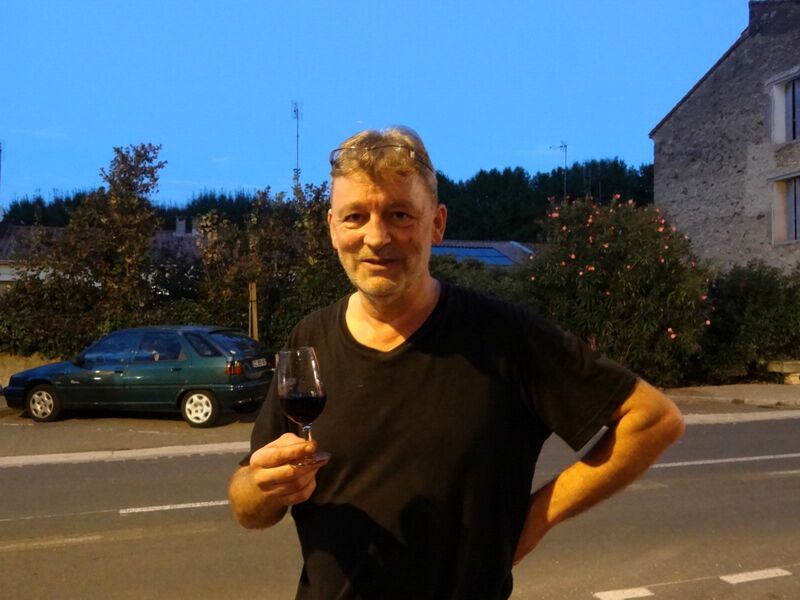 After a first career as a professor of computational science and four years at the French magazine "La Revue du Vin de France" (RVF) where Daniel worked as assistant chief editor, this wine aficionado realized his dream in 2000 by settling down in Pézenas after a training period in Beaune (Bourgogne). Catherine was working in public relations industry in Paris, and drop everything to join him fully into this journey. The carignan blanc is a mutation of the carignan noir born after the phylloxera crisis when some winemaker wanted to reproduce the carignan noir. The carignan blanc’s berry is round small and has a thick skin. 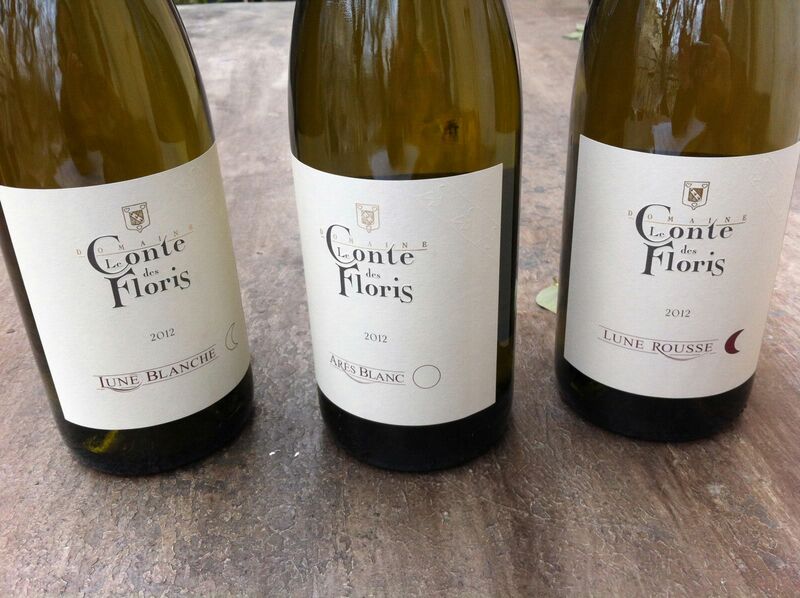 The wines produced are complex with vanilla, yellow fruits, white flowers, apple and exotic fruits aromas. 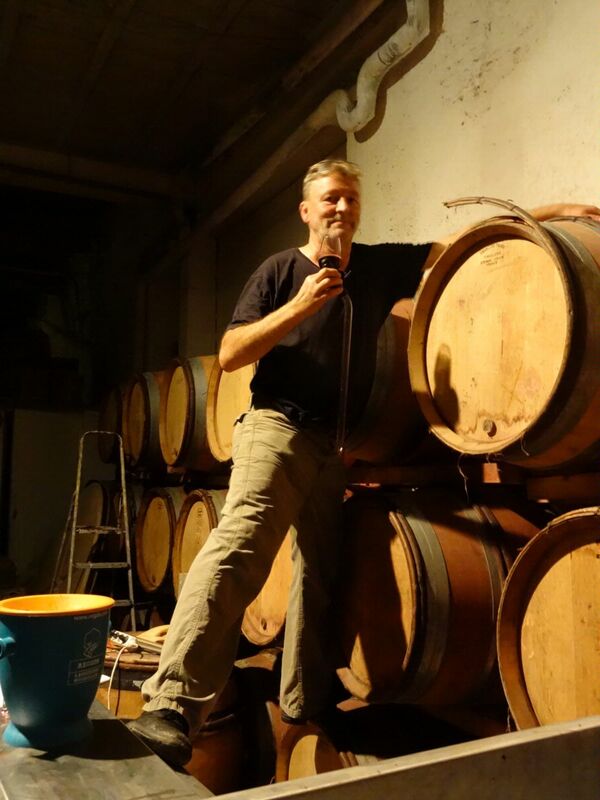 Those wines can age between 5 to 15 years! A very fresh, juicy and fruity wine made mainly from syrah. To share between friends around some red meats on the grill. A fresh and persistent carignan wine on basaltic soil. This Grenache-based wine delivers tons of sweet fruits balanced by a fine acidity and nice tannins. A wine whose model could be Chateau Rayas. Daniel’s top cuvee. Full-flavoured but focused with firm tannins, this bottling is a savory, gamy and low-toned offering that promises plenty of food-friendly enjoyment. 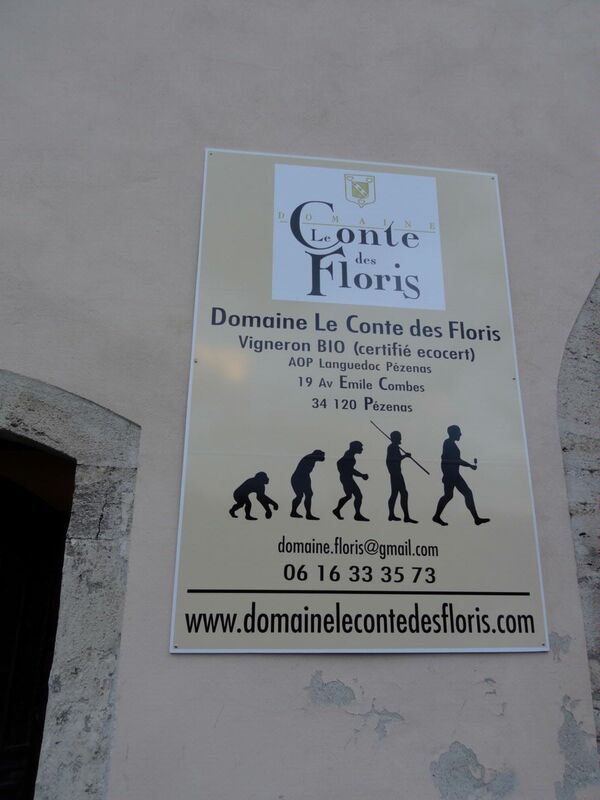 A very unique wine made from the rare carignan blanc and from roussanne. It is fat and luscious with great acidity and minerality. One of the most complex whites from Languedoc! 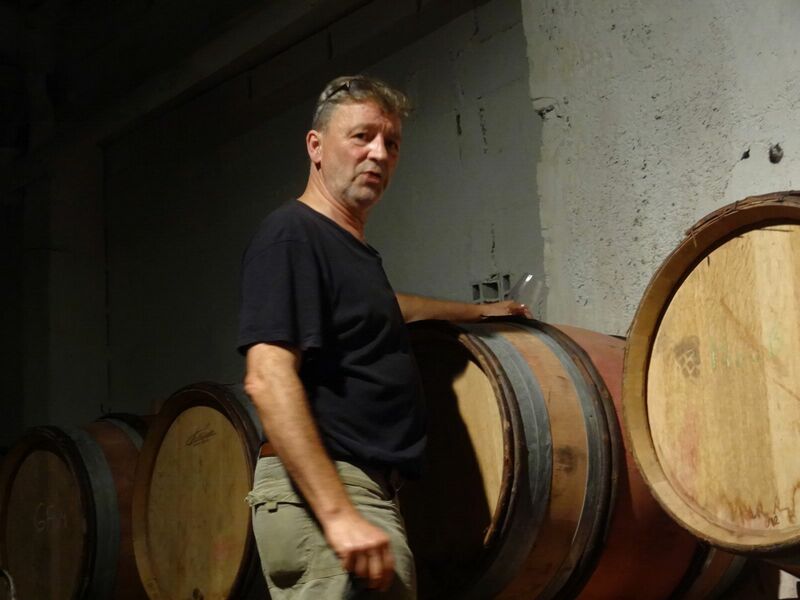 It tastes closer to a fruity, mineral Northern Rhone valley wine than a Languedoc. Very persistent. One of the best whites from Languedoc!